Here at ICS of Florida we are dedicated to providing our clients with professional, private investigations. 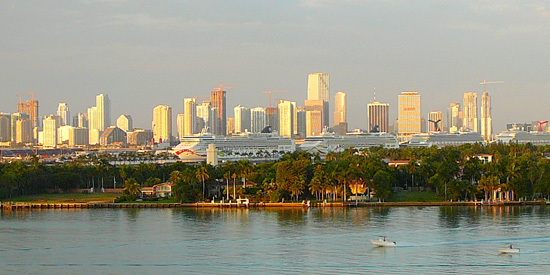 From Jacksonville to Miami, we want you to feel safe and confident choosing us. We put an emphasis on legal investigations and hold ourselves to a higher standard than most. We can be reached at 866.892.4410 or contacted through our online free consultation system. Below are some of the most common case types that we encounter, but we service many more. Let us put our qualified, professional, private investigators on your case. You can even receive a no-cost, confidential consultation with one of our on-call licensed private investigators. We stand ready to serve you 24 hours a day, 7 days a week, including all holidays.